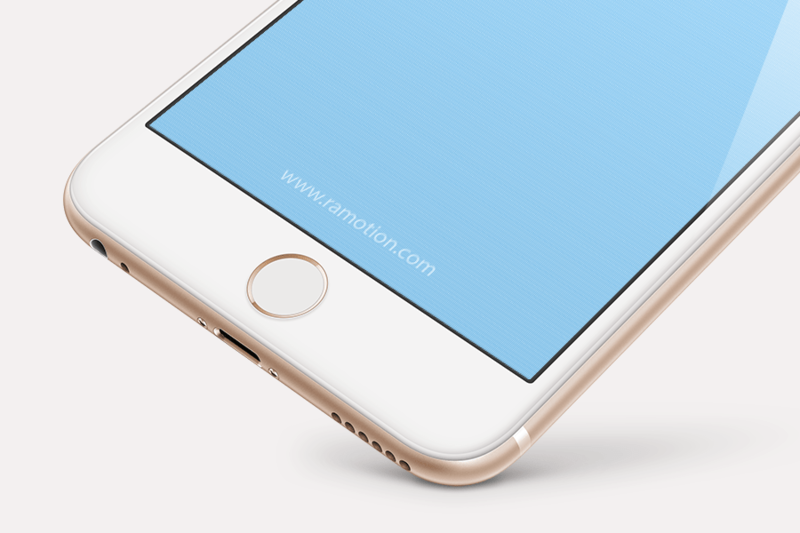 Free iPhone Perspective Mockup is Gold iPhone Plus is one of the extremely high-quality iPhone mockups in PSD format by Ramotion. The mockups mostly used for AppStore screenshots and app websites. It is also very easy to use since the PSD comes with smart layers. All you get to to is open the file, double click the smart layers and drop your own design work. Thanks to Ramotion for sharing this stunning mockup to the community. Click on the check out more button below if you like this freebie and want to learn more about the author. Then, while you there make sure to check out their whole web and get yourself some more awesome mockup like this!